Airbiquity’s OTAmatic over-the-air (OTA) software and data management offering will be integrated with NXP’s Vehicle Network Processing (VNP) Evaluation Board (EVB), according to an agreement between the companies. This integration highlights the interoperability between Airbiquity’s cloud-based OTA service delivery capability and NXP’s next-generation VNP platform managing multiple ECUs for a variety of software update campaign scenarios and automaker and automotive supplier OTA use cases. 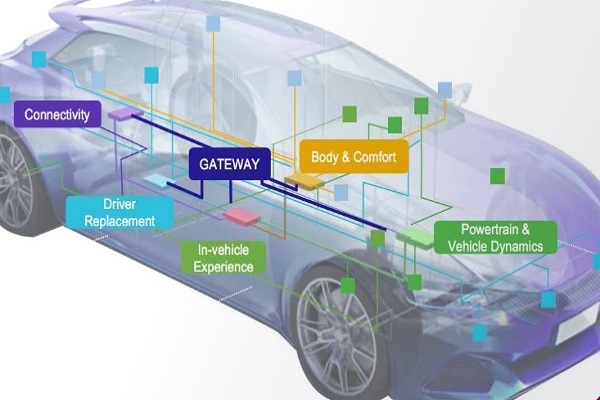 According to the companies, together, the automotive-grade technologies will serve as a primary ECU/OTA gateway for efficient, secure, and highly-scalable multi-ECU software updates and data collection. Airbiquity and NXP Semiconductors also demonstrated joint technology integration and OTA solution during CES 2019.